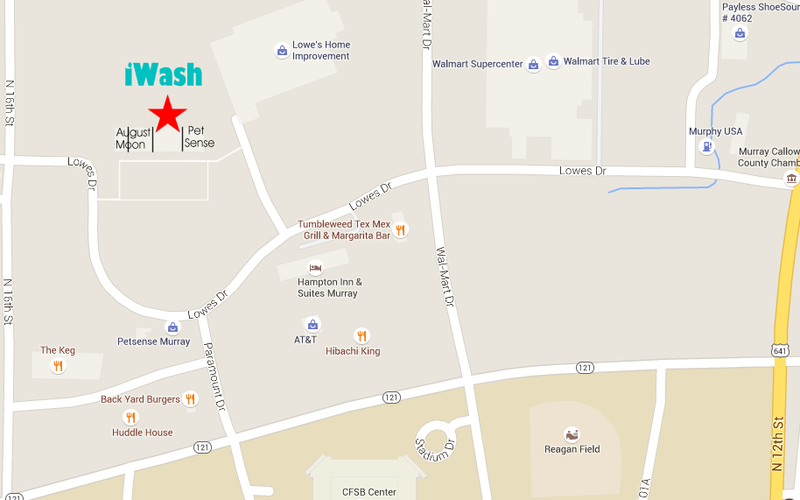 iWash is a4800 square foot facility with the newest washers an dryers on the market. Ask us about special semester pricing for MSU students. Parents can pay for a whole semester and not have to worry about your kids bringing home all of that dirty laundry on the weekends. Semester pricing includes up to 20lbs of laundry per week.